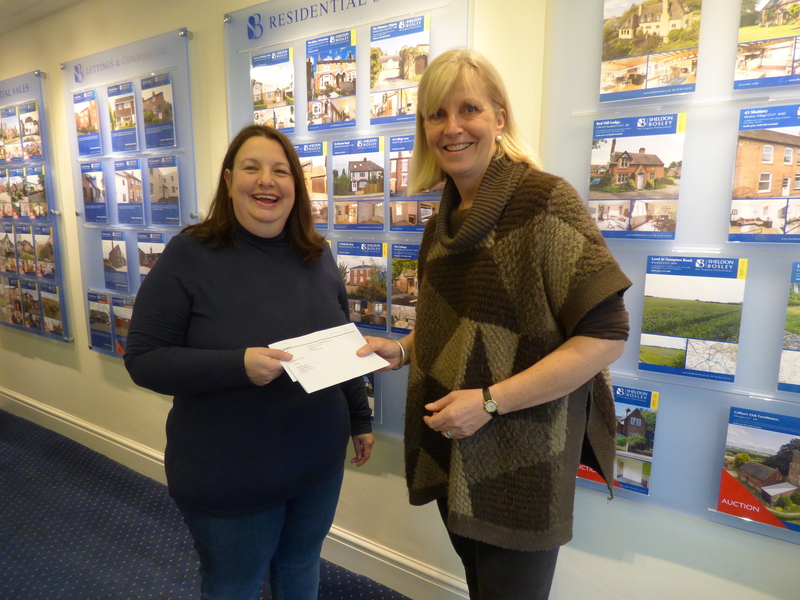 Well done to the three lucky winners who won our recent competition to see Sir Tim Rice in Conversation at the the Arts House in Stratford upon Avon on 1st November. 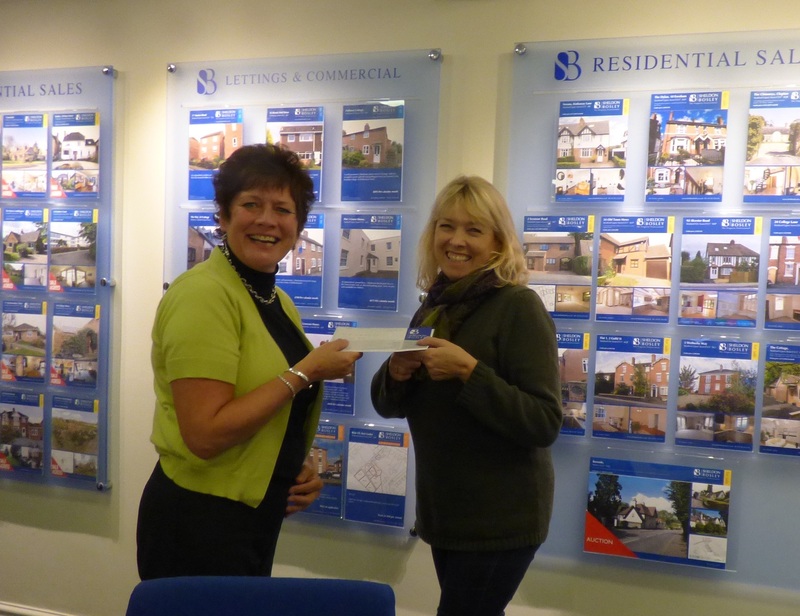 Each winner was presented with a pair of front row tickets and pictured here are two of our winners, Michelle Dale receiving her ticket from Sue James (left) and Caroline Day receiving her ticket from Annie Vincent (below). Our third winner was Alistair Price who is pictured with the rest of the winners and guests. Congratulations to all of the winners and hope you enjoyed the show as much as we did! ← Is Your Deposit Protected?